For me, the quality of the gym I go to really matters because it actually inspires me to work out. I can’t just go to a room with a bunch of fitness equipment, it simply won’t cut it. Enter the East Bank Club- this place is gorgeous and it offers the most extensive list of quality workout classes, there is something going on almost every single hour. There is also an array of options for dining, a juice bar, and a sun deck. It is pretty much a great place to hang out for the day! I am a Master Hair Colorist so no matter where you are I am going to be looking out for your hair. This small, family-owned shop off Oak Street has an extensive inventory of quality hair and beauty products- it’s like a beauty mecca! This cute shop is a fashionista’s heaven; It carries a refined collection of clothing, home decor, and beauty products, and their setup is too cute for words. If you want to see for yourself, check out their adorable Instagram account (@space_519). This park definitely lives up to the hype. It was originally created to celebrate the millennium (hence the name), but ended up opening in 2004, three years behind schedule. 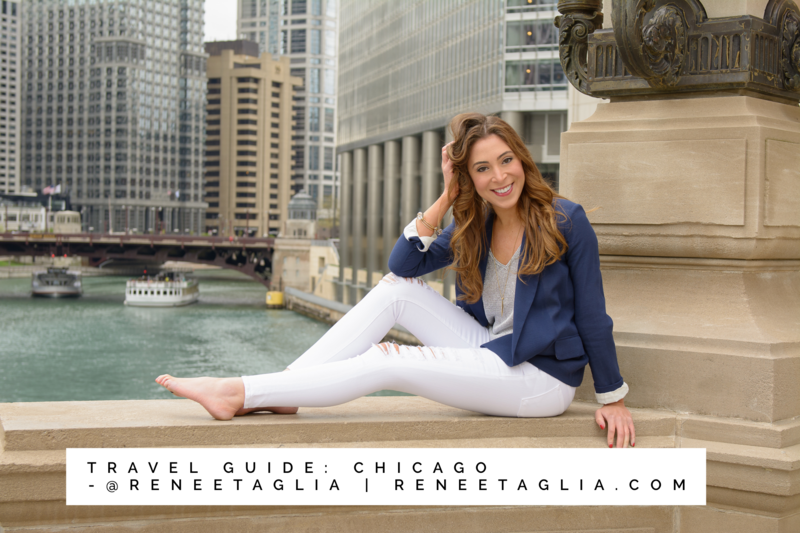 You should add it to your list of places to check out when you visit Chicago. The Garfield Conservatory as well as the Wrigley Field should be sight-seeing priorities as well. Gorgeous restaurant with food so good that I dare say its other-worldly. I am a huge fan of seafood, so I recommend the King Crab Salad and the Grilled Salmon, it is made to perfection. The top-notch service and ambiance make you want to stay forever. However, Chicago has so many incredibly places to eat that it was really hard to narrow it down to one. I have to give an honorable mention to all the Rick Bayless restaurants as well as Piccolo Sogno. Piccolo Sogno definitely the place to go if you are looking for stunning outdoor ambiance, it is a garden oasis. If you are familiar with Chicago, what are some of your favorite spots? Leave all comments and questions below.